Krystle managed several of our properties and subsequently helped us sell some as well. She and her team were always extremely attentive and responsive and always looked out for our best interests. I recommend her firm wholeheartedly for your property management needs. 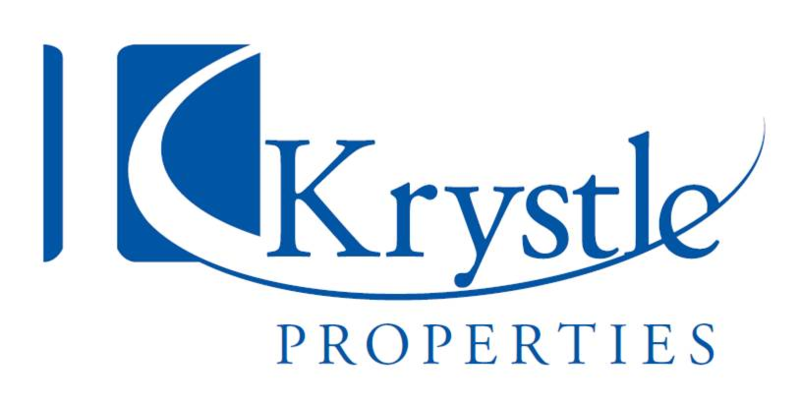 I was referred to Krystle by a respected colleague to help sell my investment property. She did an amazing job. Krystle sold my house in less than 4 days! Should I say more? She's an expert negotiator with great marketing techniques. Highly recommend her if your looking to sell or buy. A true professional, stop wasting your time with mediocre agents.